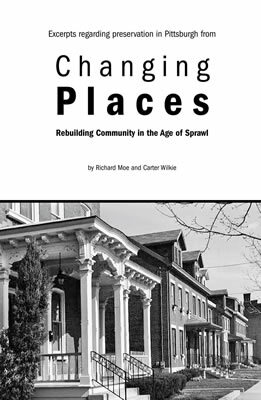 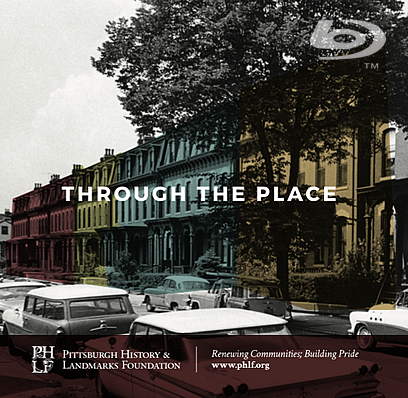 BOOKS & BOOKLETS: Architecture, Preservation, and Local History are the subjects featured in books and booklets published by PHLF. 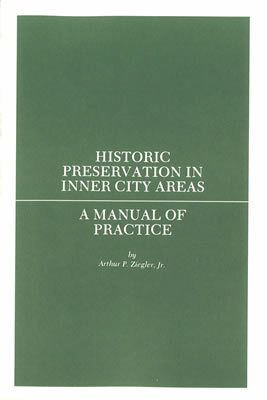 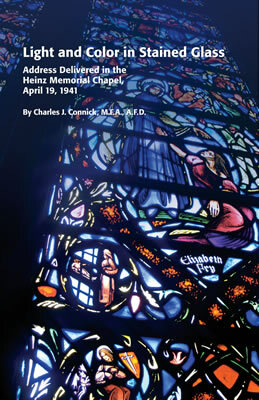 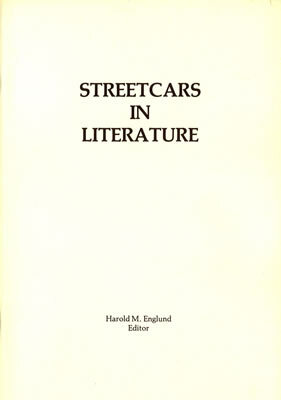 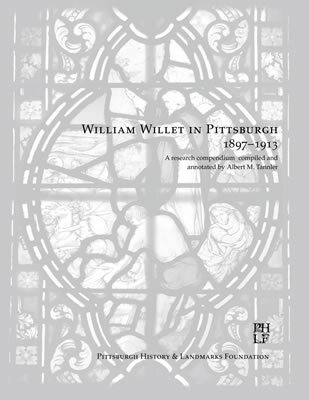 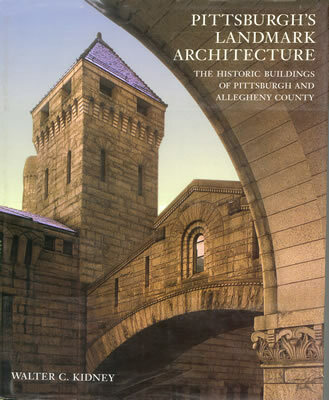 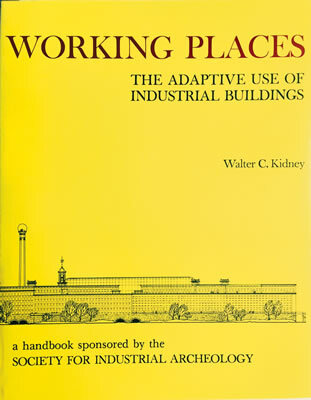 With more than 30 titles in print, PHLF’s publications include major books on notable architects and historic places, a popular series of beautifully illustrated guidebooks, and nostalgic booklets in its “Stones of Pittsburgh” series. 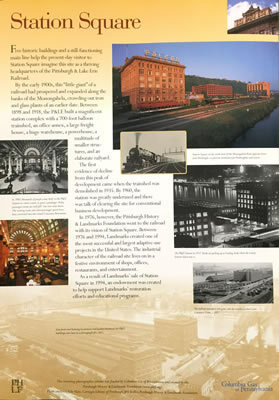 COURTHOUSE BENCHES: Through your tax-deductible contribution, you can help furnish the Allegheny County Courthouse with a limited edition of heirloom benches, exclusively designed by the former County Architect Samuel Taylor and hand built here in Pittsburgh by Wilson & McCracken. 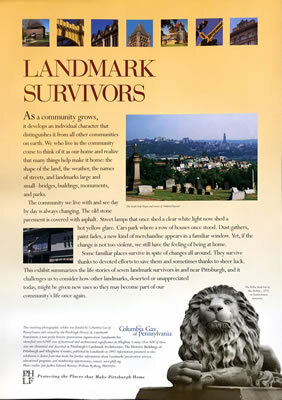 Your name, or the name of someone you would like to honor, will be carved in the front of the bench and will become a permanent tribute to your generosity and vision. 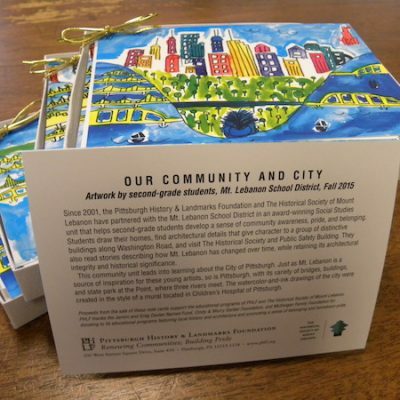 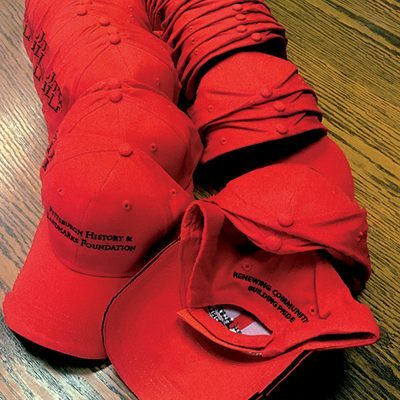 MERCHANDISE: PHLF merchandise includes colorful notecards featuring student artwork; a red baseball cap with PHLF’s name and motto; and handsomely designed posters featuring “Landmark Survivors.” Please support PHLF with your purchase today. 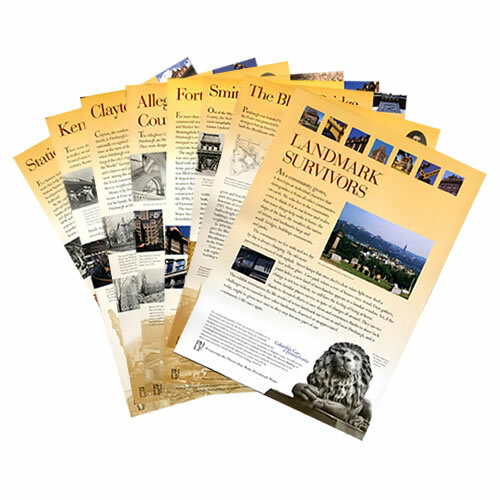 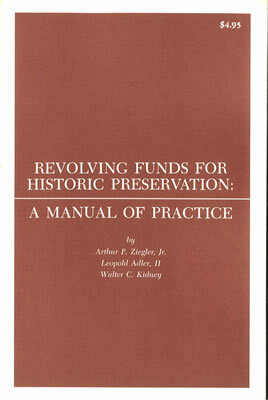 GIFT MEMBERSHIPS: PHLF members receive a 10% discount on all purchases––plus free admission to workshops and programs at the Landmarks Preservation Resource Center, among other benefits, too. 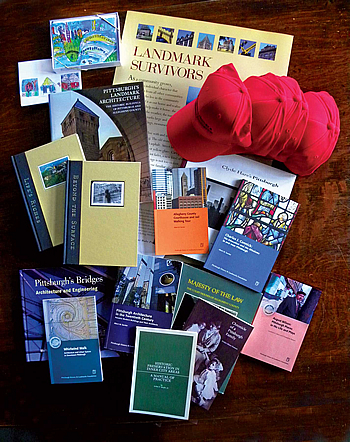 Please give the gift of membership to family members and friends today––and strengthen the voice for historic preservation in this region.